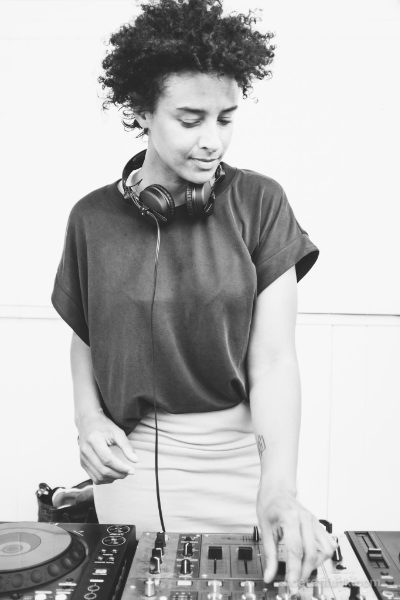 As a daughter of a Swiss mother and a Ghanaian father, Ajele was born and raised in Switzerland, where at the age of eighteen, she got introduced to the electronic music scene. Soon she realised that there were hardly any female DJs. That was something she wanted to change. Soon she bought her first house records, a mixer and two decks. Vinyl shopping became an addiction and playing them a passion. She’s been an integral part of Zurich’s electronic music scene since 1996.